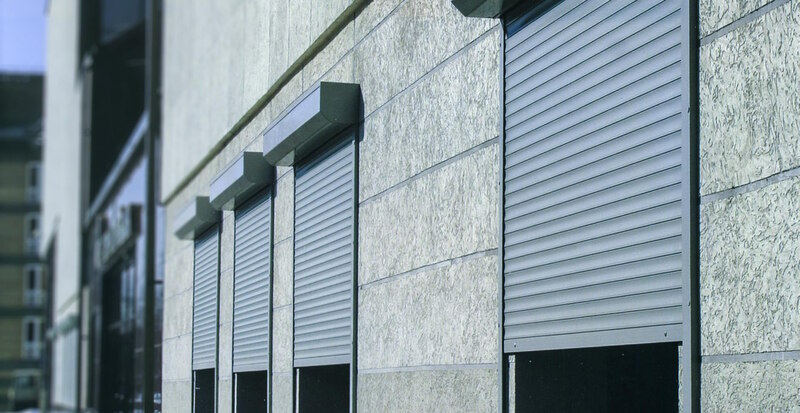 The Birkdale aluminium roller shutters are ideal for domestic and commercial use. Covering shop front windows, doorways, patio doors, bars, serving hatches, reception areas, food and drink counters to name a few. These roller shutters offer you a more attractive and rust free alternative to bulky steel roller shutters. They come in many types of profile, extruded or foam filled aluminium, depending on size and security level required. Roller shutters are a trademark of stylish and modern buildings, constructed according to European regulations. They match well with any architectural style and have a wide range of technical solutions. Birkdale are perfect for: houses and cottages, offices and banks, shops and boutiques, shopping centres and pavilions, cafes and restaurants, industrial work shops and warehouses, private and industrial garages, underground garages and parking. A CFC free, foam filled, rolled aluminium slat which offers insulating and sound deadening properties, making it ideal for lower to medium security applications in domestic situations. A popular choice for internal applications where it can be used on bar, servery and reception counters. Available in normal density foam or high density foam for greater strength and vented or unvented for light ingress. Available in sizes from 39mm to 78mm. 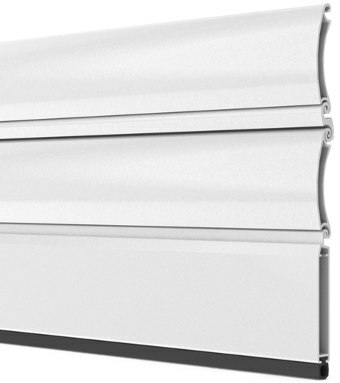 A higher security, twin-walled, extruded aluminium slat which offers higher security for domestic and commercial, retail or office use. Available in Solid, Punched and Perforated profiles with sizes ranging from 40mm to 100mm to cover the largest range of roller shutters in the UK. Our Unique Lockdown System means no secondary locking is required each slat is designed to lock into the adjacent slat. This gives a serious security barrier backed by a PREN1630 Level 3 security test. The self locking profiles are available in range from 40mm to 110mm offering high security to virtually any size of opening. Two remote controls are supplied as standard. Operated by a key simply turn the key left or right to make the roller shutter open or close. Ideal for outside fixings. Powered by high quality tube motor. Rockerswitch operation is an ideal solution to operate the shutter from inside. The Key Pad is for access without the need to carry hand transmitters or keys. Gives you all round safety. Compare this with a safety edge which protects only the leading edge of the door. Gives safe manual entry for garages with no other access. Manually lift door by hand. Crank operation is advisable when shutter is to heavy to operate it by hand and electric can’t be used. A more rigid structure, 4 section assembly perfect for installation where a full fascia is required. 3mm thick extra strong profile ideal for large doors. Aluminium 2 piece hood section available in 45 degree, ½ round and square. A range of guide sections to suit all profiles with various installation types. Screw less brackets to increase rigidity of the 300mm 90 degree hood section ideal for increasing garage door fascia rigidity. 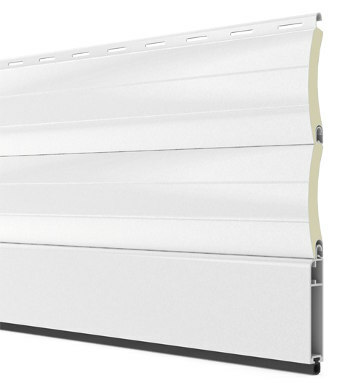 A revolutionary yet simple and unique drive system to suit roller shutters and solar shading. The motor designed for this type of roller shutters is a low voltage battery operated drive system that is not reliant upon mains power. With operation at the touch of a button this unique system offers a cost effective alternative to current control options with many other additional benefits including a more efficient installation. Each motor is equipped with a low voltage cable which is connected directly to the back of the wall plate or the fixed switch allowing for power to be generated through the motor. Both the portable controller and the fixed switch are equipped with re-chargeable batteries that can be easily charged via a number of convenient options. It also has the option of charging using the solar energy. Our completely new drive system to suit the majority of roller-shutters. The unique low voltage, battery operation enables the system to work even without mains power. The installation of the roller-shutter does NOT require connection to the mains power supply. This ensures a safe operation as well a fast and easy installation with very little mess or disruption. Our unique drive system therefore provides a saving to the end-user as there are no additional expenses for the electric installation (wiring) offering an economical alternative to traditional electric devices. The Portable controller is removable and can be used can be used to operate more than one shutter further highlighting the overall cost efficiency of the system. 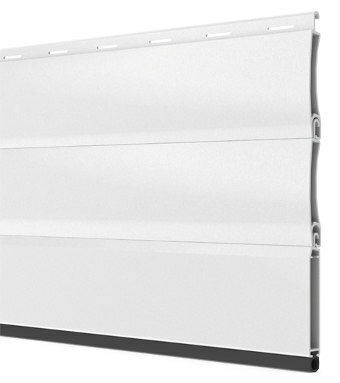 Stylish and Modern in appearance Designed for use in multiple shutters. Available also RF option as extra. Long Life Li-Ion Batteries In. Build electronic circuit Board. Intelligent LED indicators. Safe and simple charging. The Wall Plate is the connection between the battery powered motor and the portable battery controller. I is connected to the battery powered motor by a 2-Iane cable. Once the portable controller is inserted into the Wall Plate, the motor can be supplied with power and can be operated. The Charger can be used with every standard wallplug. For charging the controller, it is either connected directly to the controller or to the wallplate. The RF Portable controller is removable and can be used to operate more than one shutter. The RF version of portable controller allow to operate the shutters with 1 or 9 channel remote control. Portable RF Controller with 1 Channel Remote and the wallplate. The 9 Channel transmitter can operate up to 9 single shutters or up to 9 groups of shutters. Each channel can be matched to as many receivers as required, so practically any numbers of shutters can be connected to one transmitter. The 10th channel is for central operation of all shutters. Used in conjunction with the Portable Controller and Wall Plate. No Charging Required. Environmentally friendly. Simple Installation. Stand alone system. Not reliant upon mains power therefore still operational in case of emergency. Installation is fast and efficient with no requirement for additional trades people. No Part-P Qualified Electrician required. Trouble free operation for the whole family with a range of charging and operating alternatives. The controls are functional yet visually appealing and suitable for any decor. Environmentally Friendly Can be operated using Solar Energy therefore creating a reliable and environmentally friendly energy source, that provides additional ongoing cost savings.